Lower back pain can be a real pain in the, well, back. The pain can be severe and sudden, or aching and dull and can affect people of any age. In fact 80% of people will experience low back pain at some point in their lives. So often it’s not a case of if you will experience low back pain, but rather how you will have it treated and prevented. The causes of lower back pain are vast, ranging from traumatic injury, accumulated repetitive strain, to faulty biomechanics. People often overlook how faulty biomechanics in one’s gait and posture while standing can cause or influence low back pain. 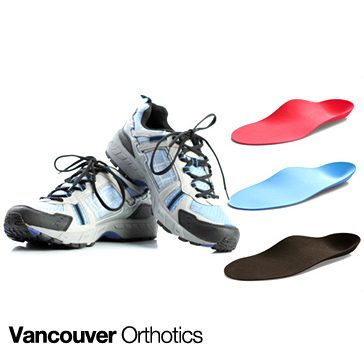 For example, if a person has flat feet, they will tend to roll each foot inward when they stand as a means of shock absorption (this is called overpronating). In people with overpronated feet and ankles, the distribution of weight can cause the knees to turn inward, and this can lead to unsteady hip posture that consequently destabilizes the spine causing back pain. If you suspect that the lower back pain you are feeling may be the result of abnormal biomechanics, custom orthotic inserts may give you the lower back pain relief you’ve been looking for. Give us a call today, and have chiropractor, Dr. Michael Horowitz, answer your questions about using custom orthotic inserts to treat your lower back pain. Note from Dr. Michael: Hi everyone! Do chiropractors get low back pain? You better believe it! In fact I decided to become a chiropractor at age 18 when I had my own bouts of back pain. Chiropractic helped me out immensely and I decided to focus my career on the biomechanics of pain and discomfort. Hands on treatment for low back pain like chiropractic is great, but I’ve learned not to neglect the feet, our base of support and our first line of defense to shock-absorption. Do you have more specific questions about the treatment of lower back pain? I would be happy to answer. 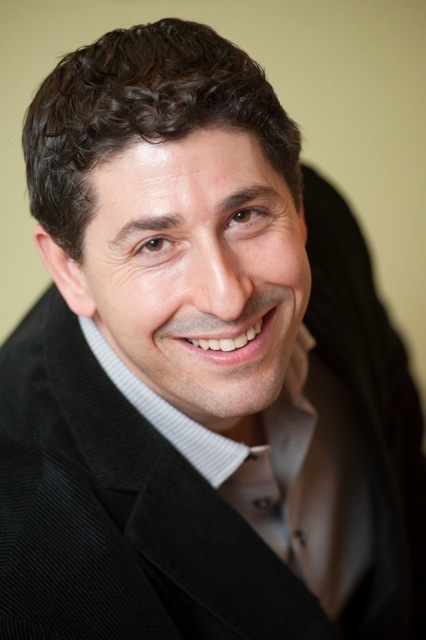 Dr. Michael Horowitz offers a 5-Step process for relief of low back pain in Vancouver. 1) Consultation & postural examination, 2) Electronic gait scan analysis, 3D foot scan & biomechanical evaluation, 3) Custom orthotic fitting, 4) Orthotic dispensing, 5) Follow up care.